When it comes to your business vehicles, you should know how to keep them protected from the common dangers of the road. 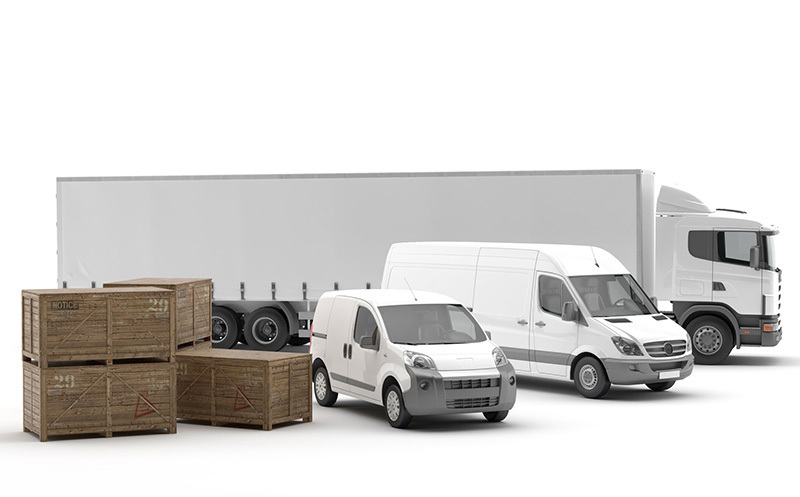 Whether you drive your own personal vehicle or own a hive of commercial vehicles, you need to purchase a commercial auto insurance policy. But commercial insurance can only take you so far, and it’s best to avoid accidents and risk altogether. Here are a few tips on how you can reduce the risk to your business auto(s). Mandatory Seat Belt Use – Believe it or not, but some people still don’t put on their seat belt. Seat belts prevent deaths and limit the severity of injuries. No Cellphones – Distracted driving is the leading cause of traffic accidents, and many states have banned texting/calling and driving. Lock Vehicle at All Times – Employees need to lock the business vehicle at all times. The vehicle should, when possible, be parked in a secure and well-lit area. Follow the Speed Limit – Your scheduling should have sufficient time between meetings and drop offs. This way, your employees don’t feel the need to speed. To ensure that your commercial autos are protected, contact the independent insurance professionals at Udell Family Insurance in Westlake Village, California for all of your commercial coverage needs.